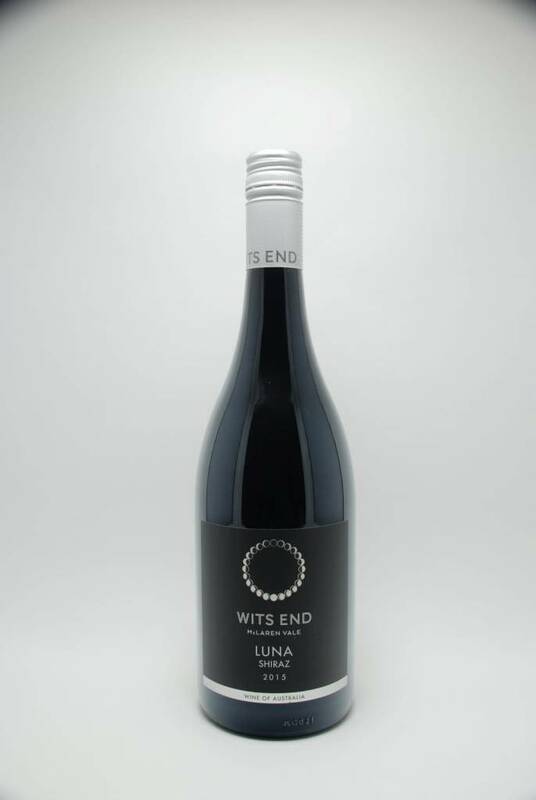 Chalk Hill Wits End McLaren Vale Shiraz 2015 - City Vino, Inc.
Full bodied with excellent structure. Rich flavors of plum and dark berry fruit, with a hint of bitter dark chocolate and a line of fresh acid. A long lingering finish.